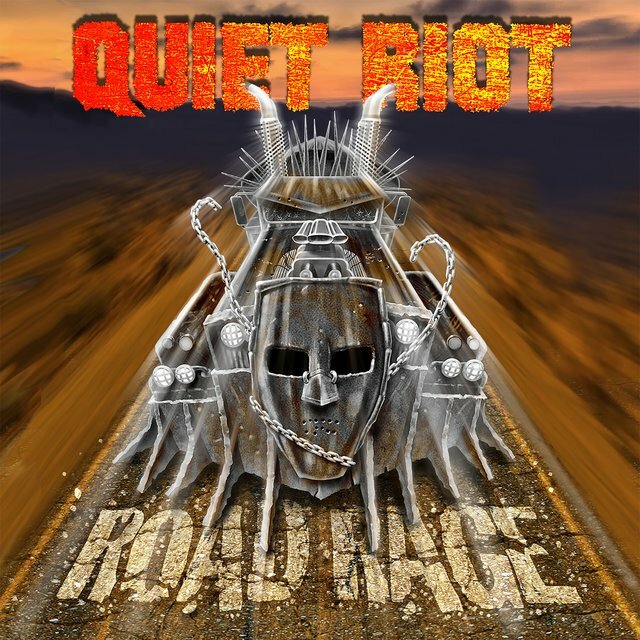 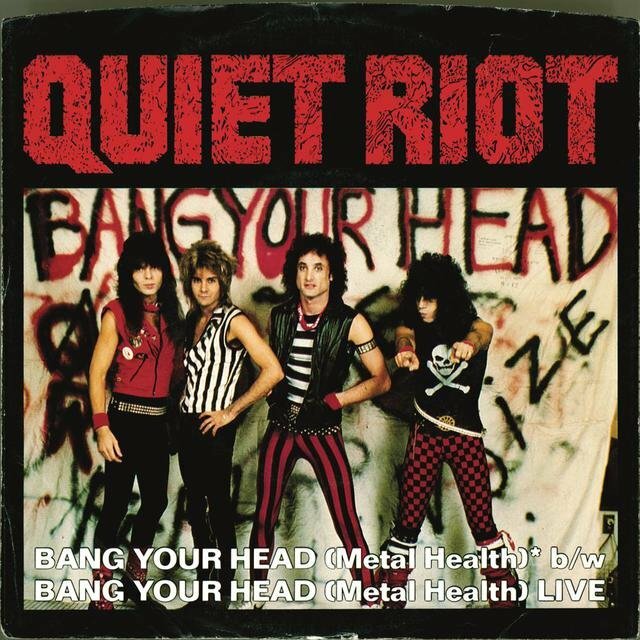 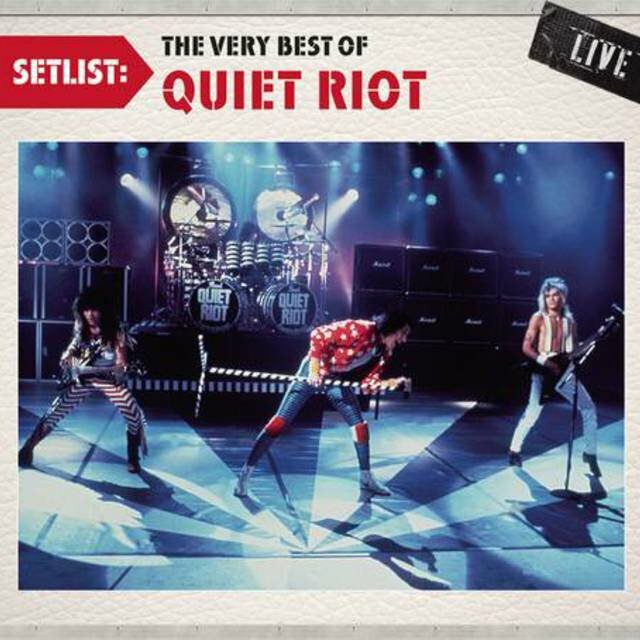 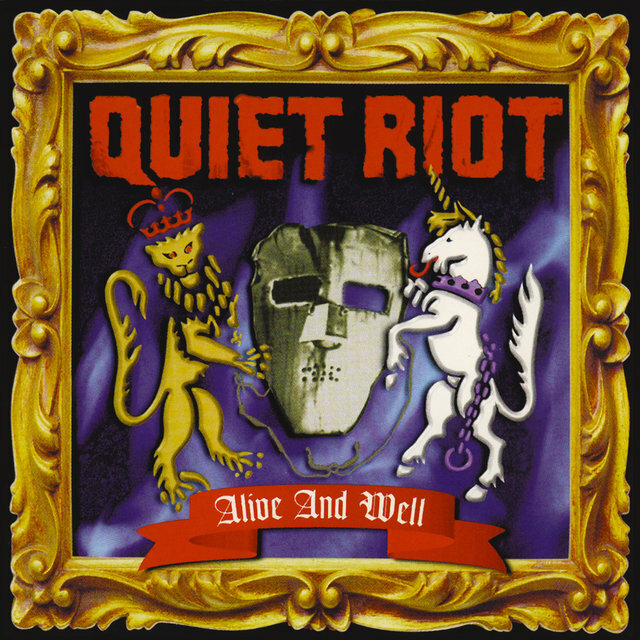 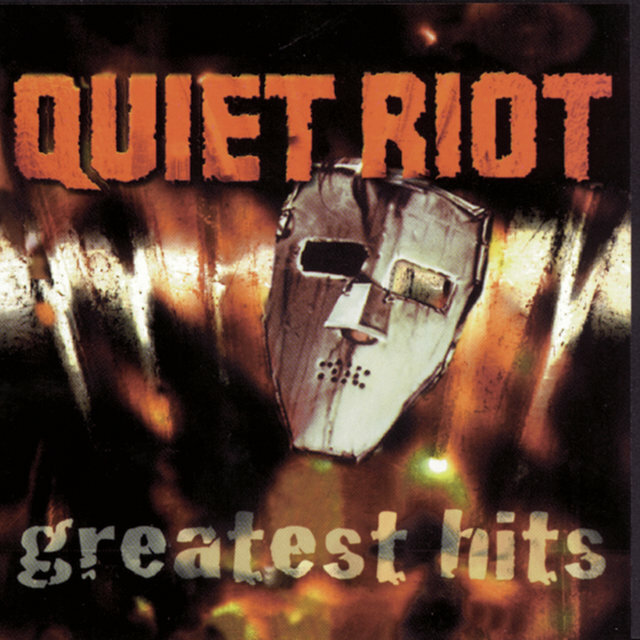 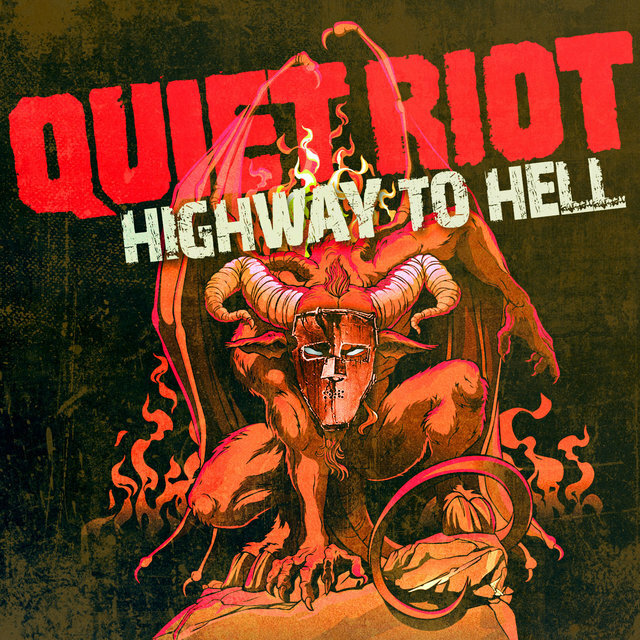 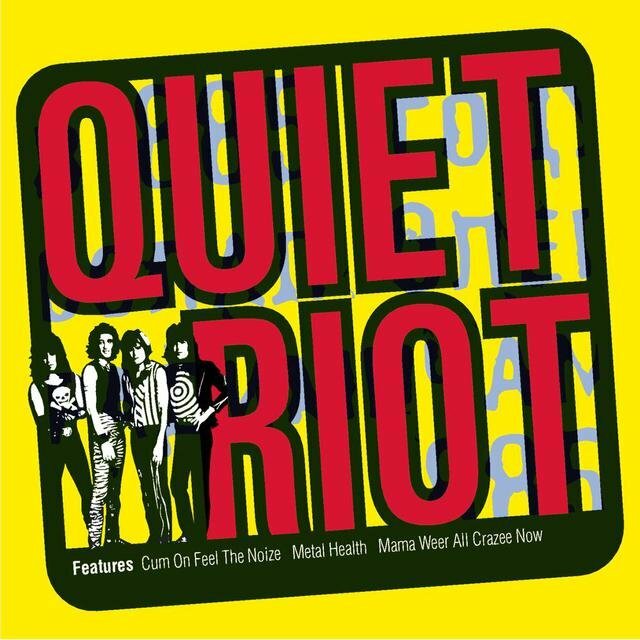 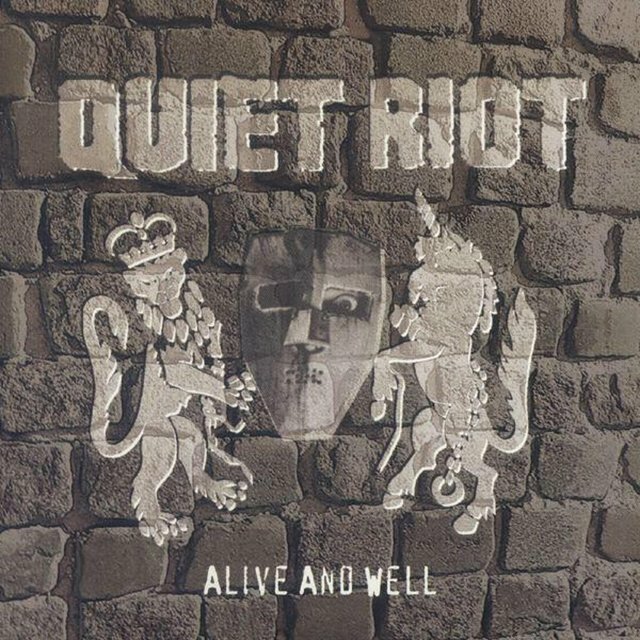 The story of Quiet Riot began with vocalist Kevin DuBrow and guitarist Randy Rhoads, who started the band in 1975 after disbanding an earlier project named Violet Fox, and completed their first lineup with bassist Kelli Garni and drummer Drew Forsyth. 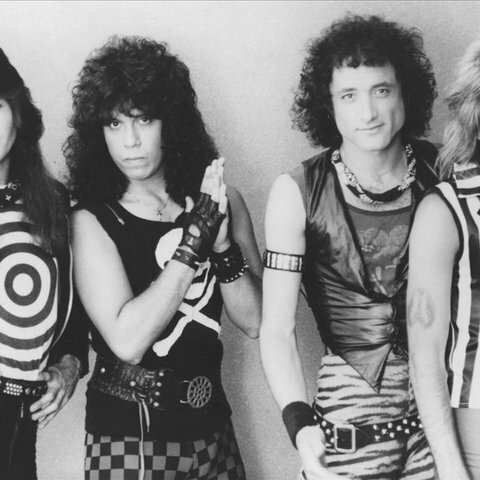 Along with local scene contemporaries like Van Halen, Xciter, and London, the band thrilled audiences packing the L.A. nightclubs, but found it difficult to land a record deal during the disco-dominated late '70s. 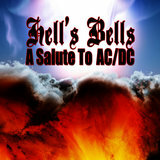 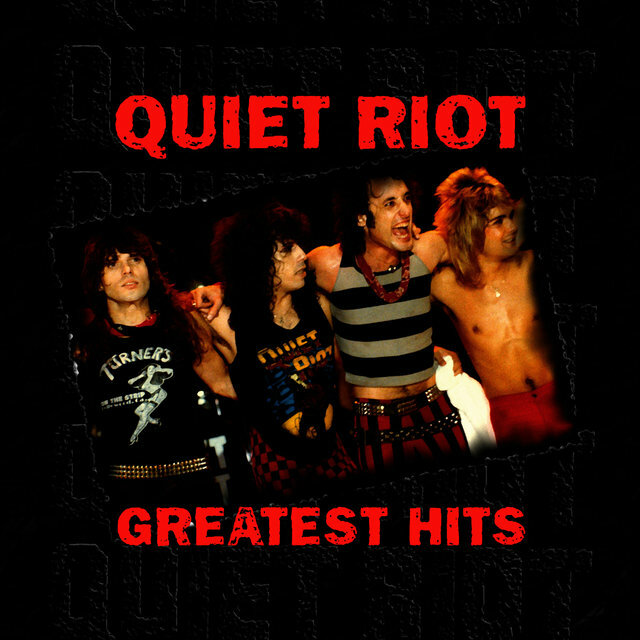 Eventually securing a contract with Columbia Records in Japan, they recorded two moderately successful albums — a 1978 eponymous debut and 1979's Quiet Riot II, featuring new bassist Rudy Sarzo — before losing Rhoads (and later Sarzo) to Ozzy Osbourne's band (and later a tragic plane accident, rock & roll martyrdom, immortality, etc.). 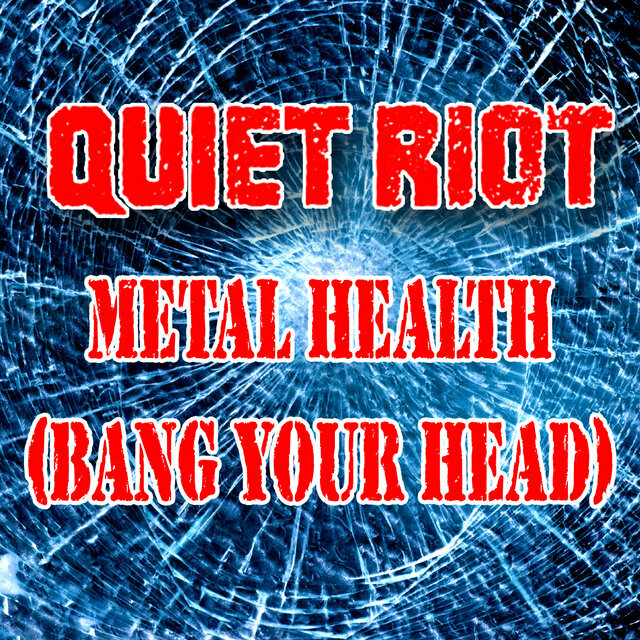 Pressured to capitalize on their hot streak, Quiet Riot was rushed back into the studio to whip together 1984's Condition Critical, but unsurprisingly, the album was little more than a weak carbon copy of Metal Health — even sinking so low as to include another chart-ready Slade cover in "Mama Weer All Crazee Now." 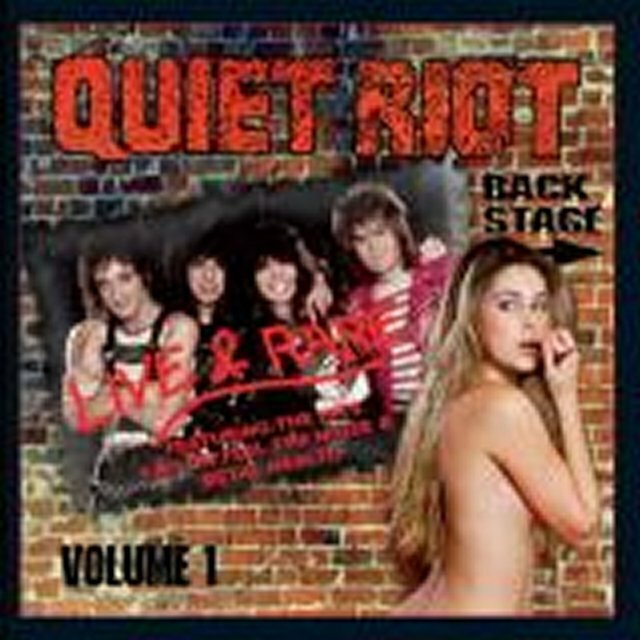 Fans were unimpressed, and panic set in as the band watched the record quickly sliding off the charts to make way for fresher, up-and-coming L.A. glam metal contenders like Mötley Crüe and Ratt. 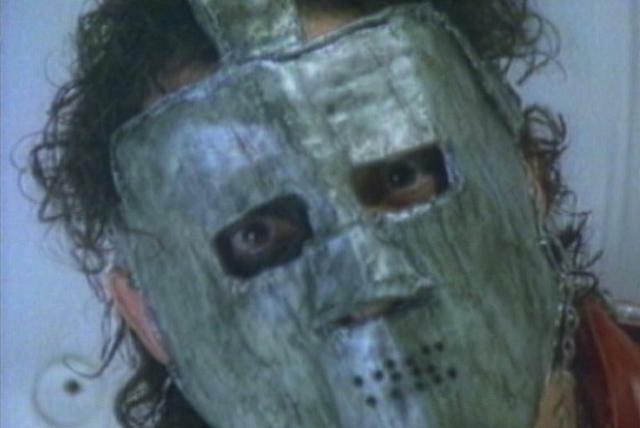 An incensed DuBrow went on a rampage, incessantly slagging fellow metal bands, members of the press, and his own record company, in the process quite literally burning most every bridge he'd worked so hard to build. 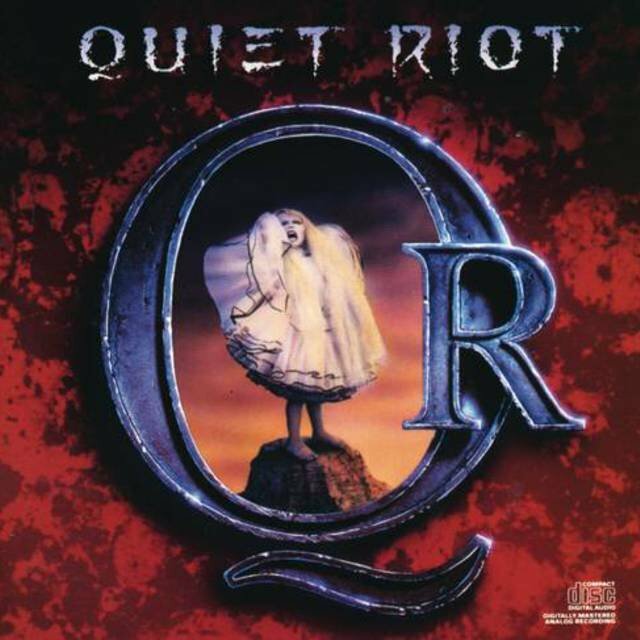 The abusive behavior also began wearing on his bandmates, and by the time they re-grouped to launch a comeback with 1986's QR III, Sarzo was long gone (later joining Whitesnake) and had been replaced by former bassist Chuck Wright, most recently working with Giuffria. 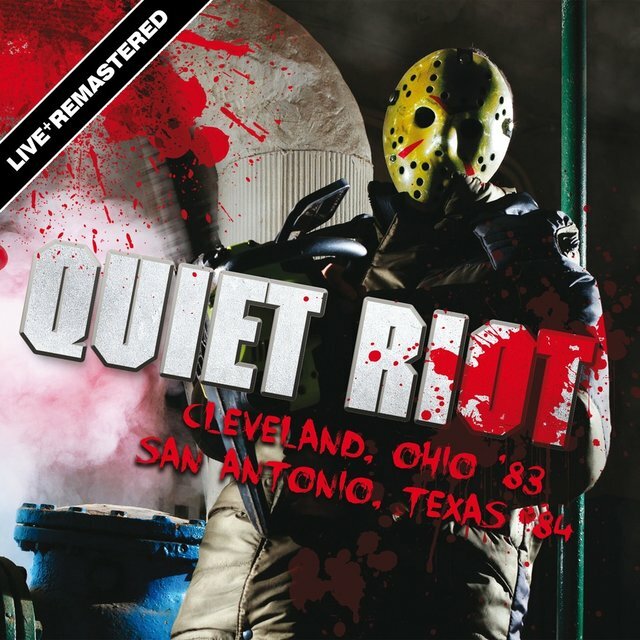 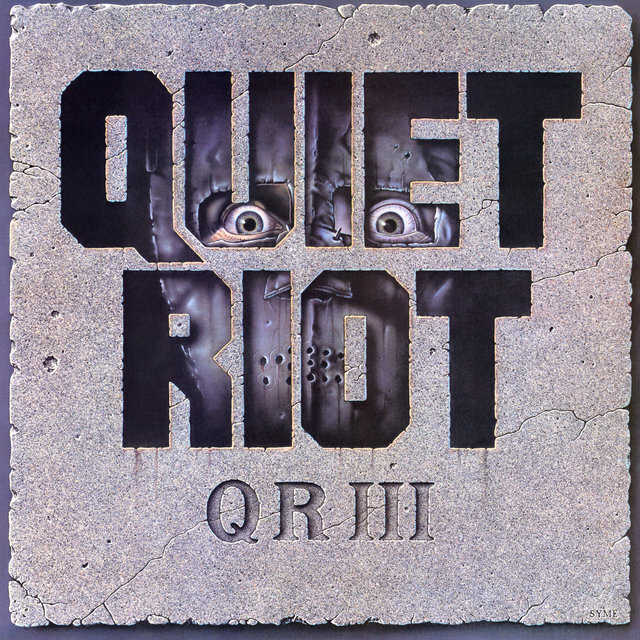 A failed experiment in ultra-glossy '80s metal, QR III was a third-rate Hysteria possessing none of its predecessor's blue-collar grit and became an even bigger flop, sending Quiet Riot into an irreversible tailspin. 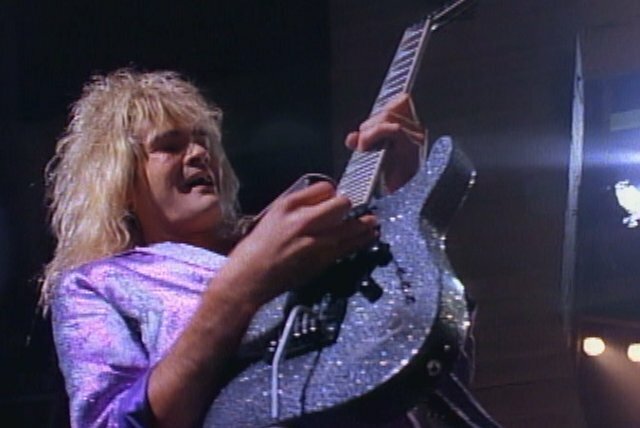 Mounting tension resulted in an all-out band mutiny at tour's end, with DuBrow finding himself abandoned at a hotel in Hawaii, while the remaining musicians and crew left on an earlier flight back to L.A. 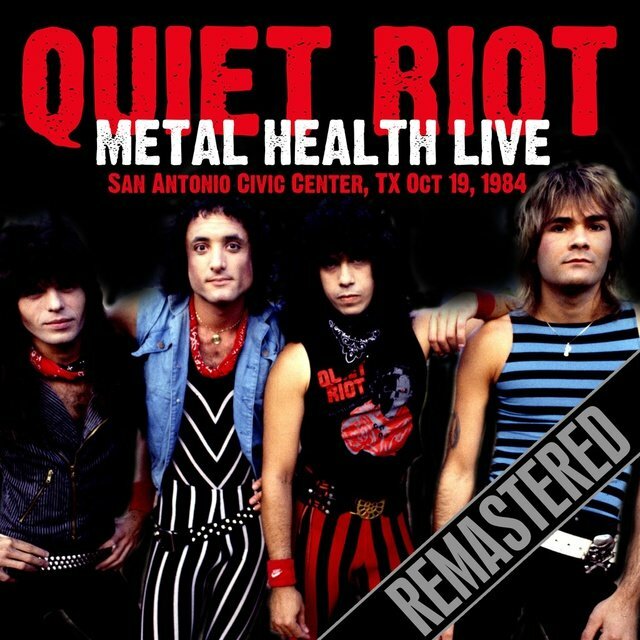 Furious, he watched in disbelief from the sidelines as Rough Cutt vocalist Paul Shortino stepped into his shoes and recorded 1988's simply named Quiet Riot with Cavazo, Banali, and new bassist Sean McNabb. 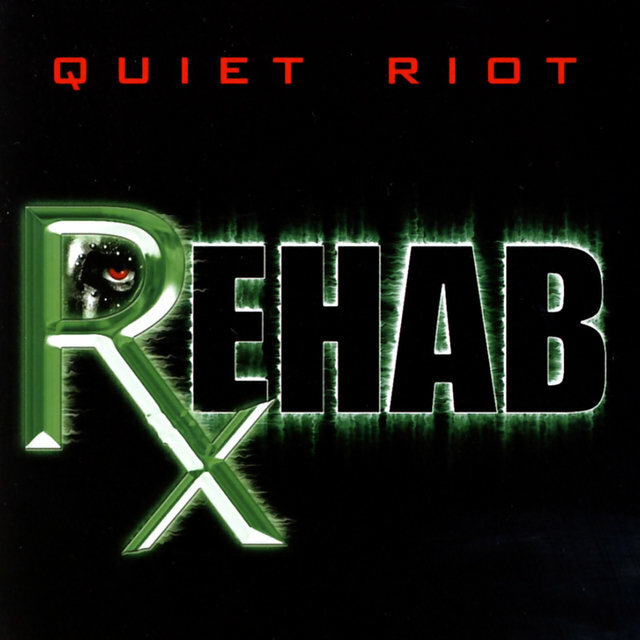 The album's absolutely abysmal sales offered little consolation, and DuBrow finally gave up on diplomacy and filed an injunction against his former colleagues (apparently he still owned rights to the name), successfully bringing Quiet Riot to a stuttering halt. 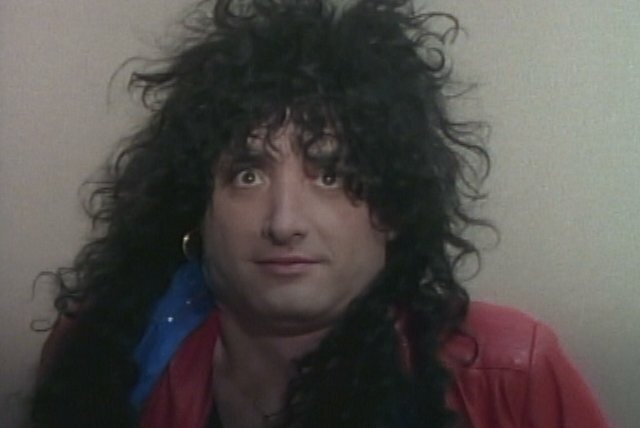 Frankie Banali said "good riddance" and jumped ship to join L.A. shock-metal kings W.A.S.P., while the remaining bandmembers went to ground. 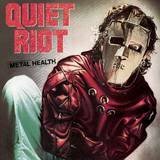 Then, come 1991, DuBrow and Cavazo began working together once again in a band called Heat. 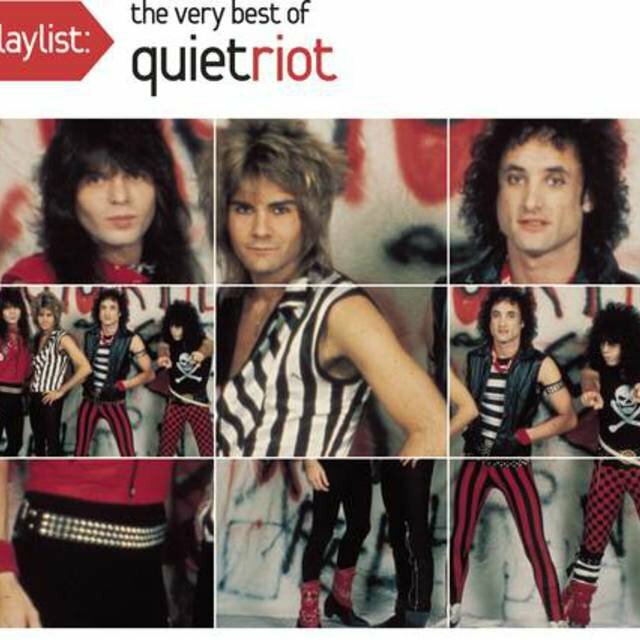 In time, they began using the Quiet Riot name once again, eventually recording 1993's Terrified with bassist Kenny Hillery and a returning Banali. 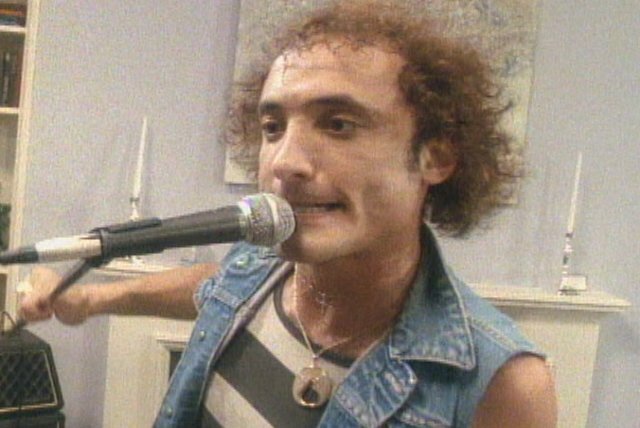 Down to the Bone followed two years later, and in 1997, a one-off performance at a party hosted by industrial shock rocker Marilyn Manson lured bassist Rudy Sarzo back to the fold. 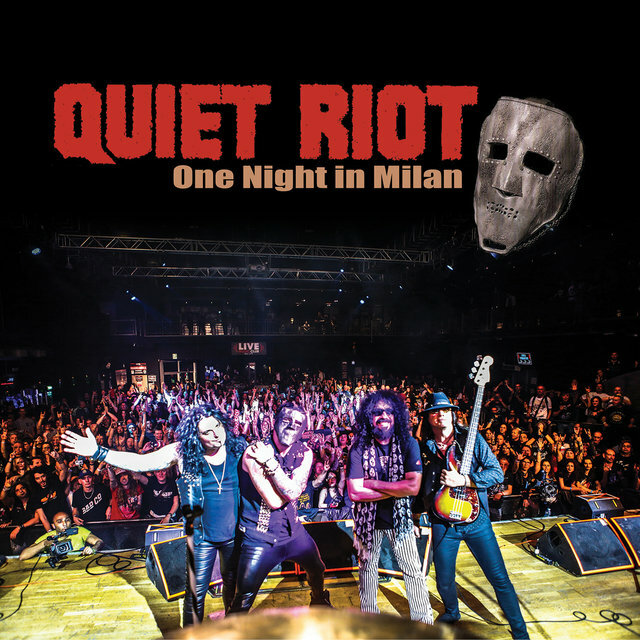 With their classic lineup intact once again, a re-energized Quiet Riot hit the road playing clubs across America. 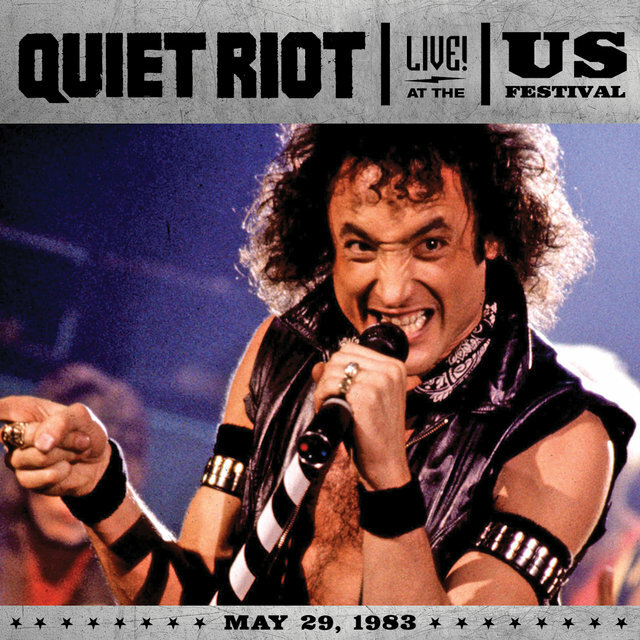 Public response was less than enthusiastic, however, and the band usually couldn't get arrested — except for DuBrow, who spent a night in jail after a tour stop in Charlotte, North Carolina, where an irate fan had sued him for injuries sustained at a previous show. 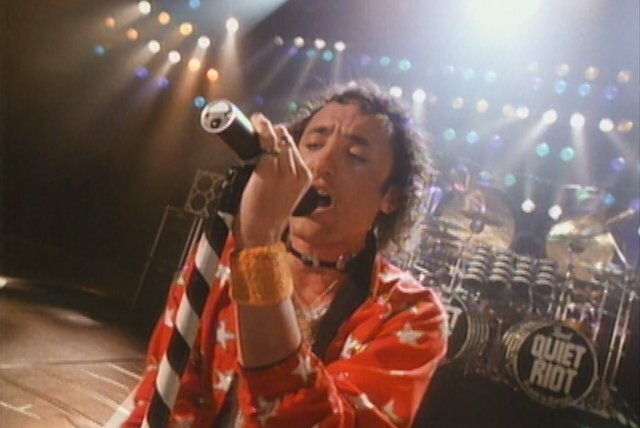 This and other roadside misadventures were captured on 1999's optimistically named Alive and Well live album, and 2001 saw the release of Guilty Pleasures, the first recording by the band's classic lineup in 17 years. 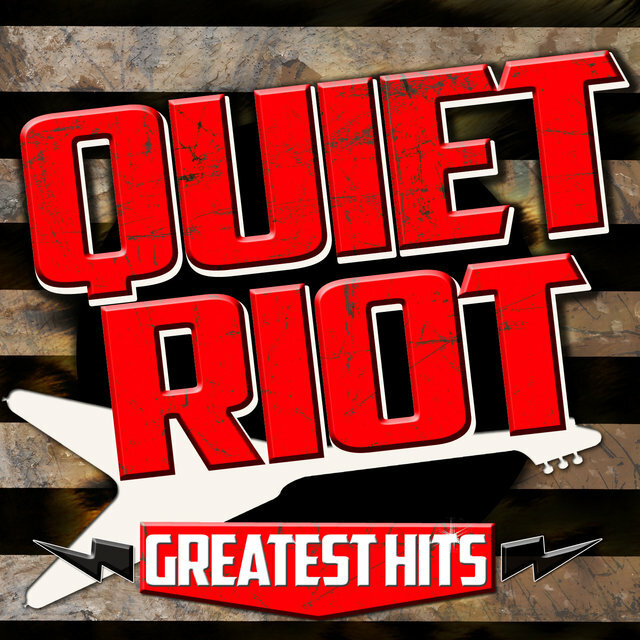 Unfortunately, said album wasn't able to capture lightning in a bottle for a second time, and Quiet Riot quietly broke up shortly thereafter.